New paper: "Intergroup Conflict Self-Perpetuates via Meaning: Exposure to Intergroup Conflict Increases Meaning and Fuels a Desire for Further Conflict"
New paper involving members of our center in the Journal of Personality and Social Psychology. 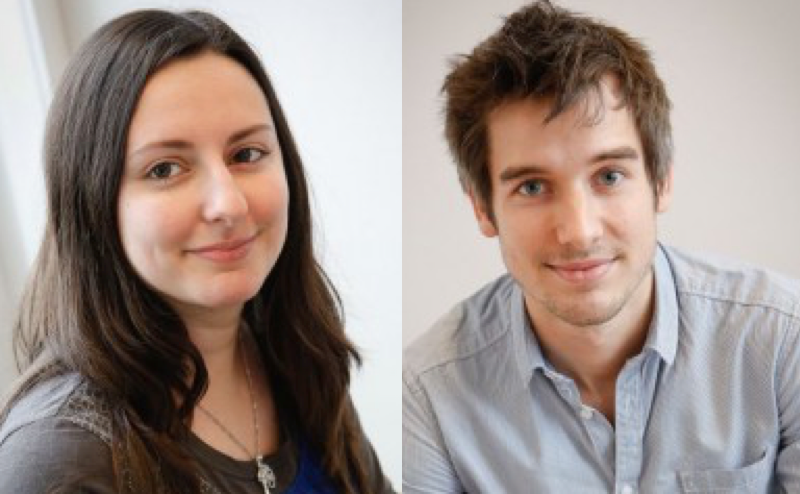 Congratulations to Antoine Roblain and Laura De Guissmé! New publication by members of our lab: "Are attitudes toward peace and war the two sides of the same coin?"